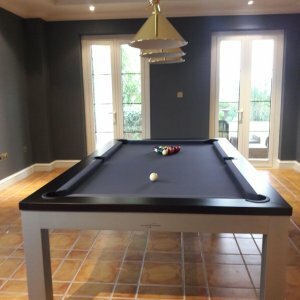 Categories: Dining Pool Tables, Pool&snooker, Riley. 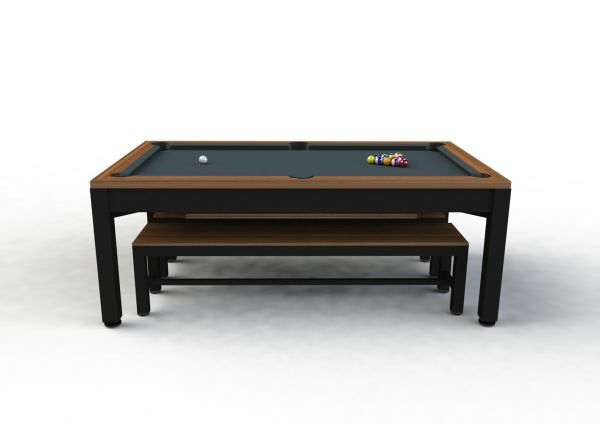 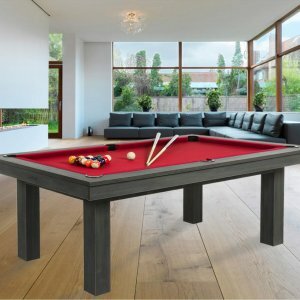 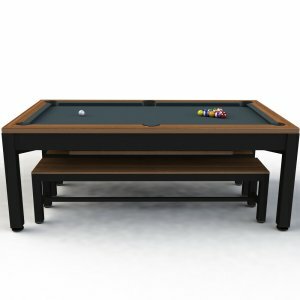 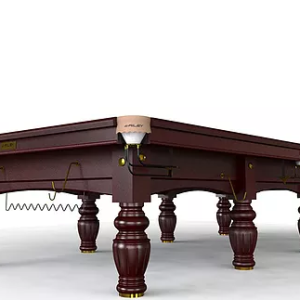 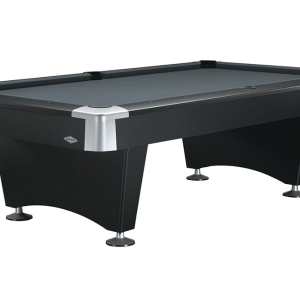 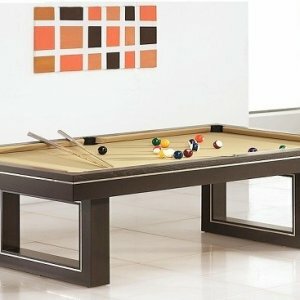 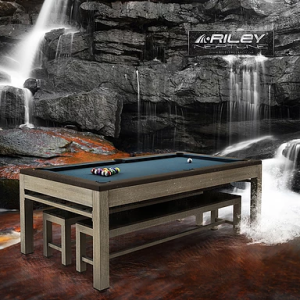 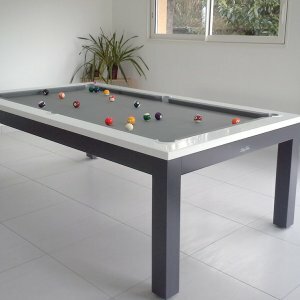 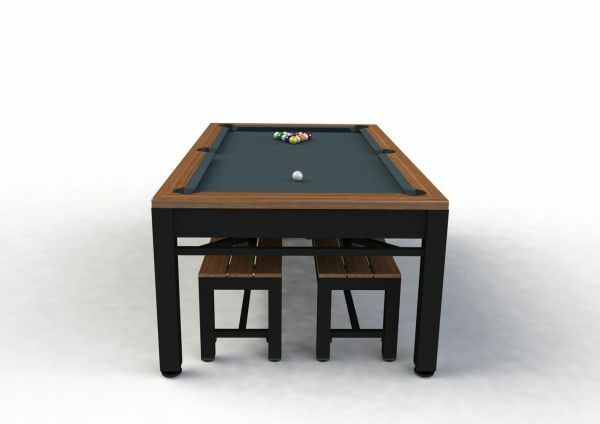 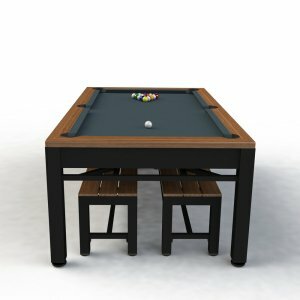 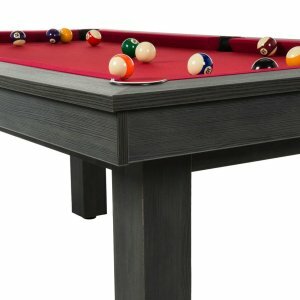 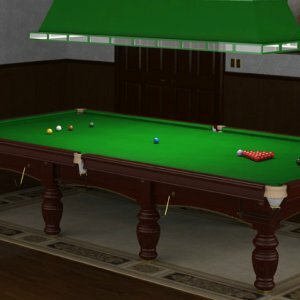 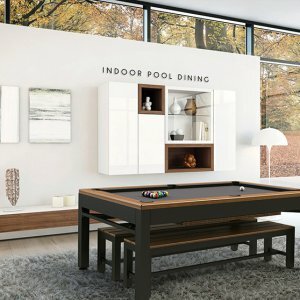 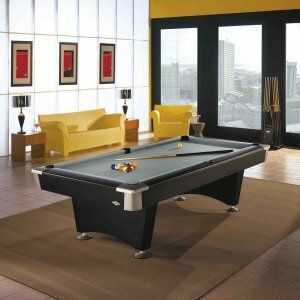 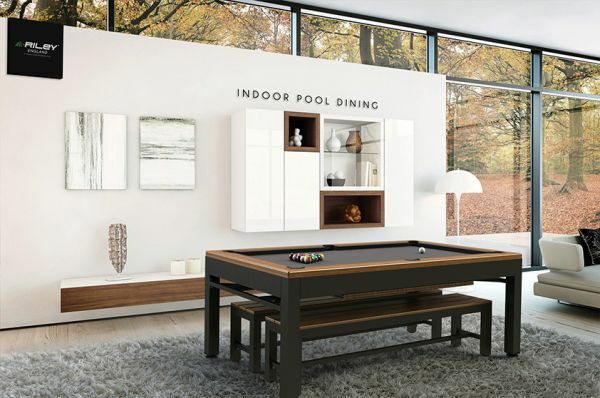 7′ Convertible American Pool Table / Diner. 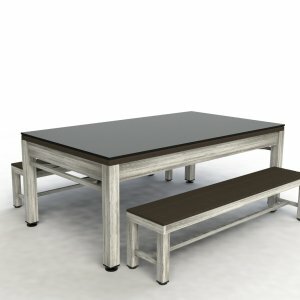 Aluminium and Solid wood Construction. 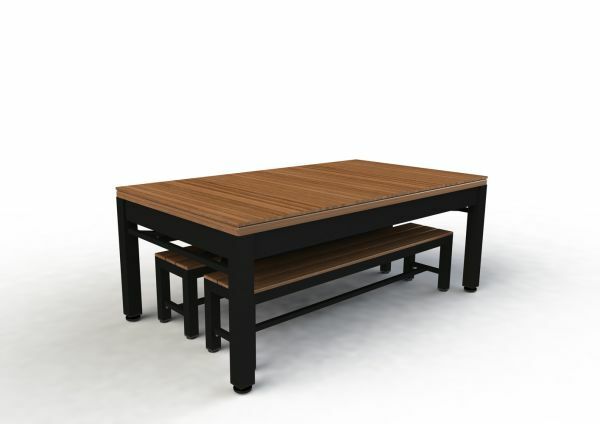 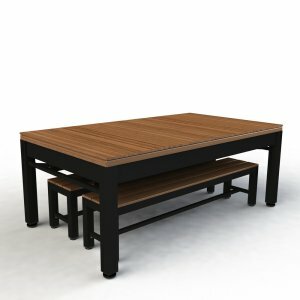 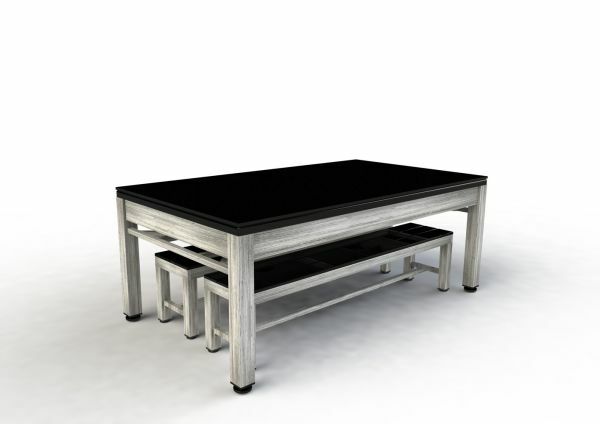 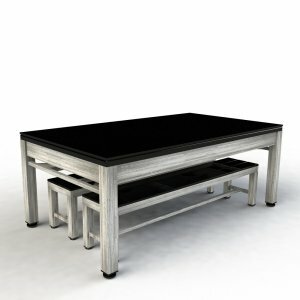 Solid wood Top Frame & Bench Tops.